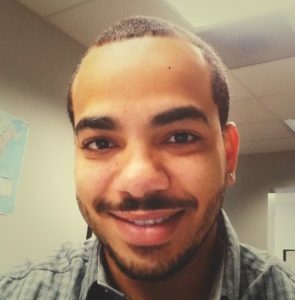 TTI welcomes Matthew Cruz to Inspection Division | TTI Environmental, Inc.
TTI would like to welcome the addition of Matthew Cruz to our Inspections Division. Matt will be working with our team of inspectors in the field and assisting with technical reporting in the office. He has over 4 years of experience in the Non-destructive Testing industry, and is trained in multiple NDT testing methods including Magnetic Particle, Liquid Penetrant Testing, Ultrasonic Thickness Testing, and multiple Eddy Current techniques, and will be a valuable asset to our tank, vessel and piping inspections team.